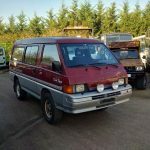 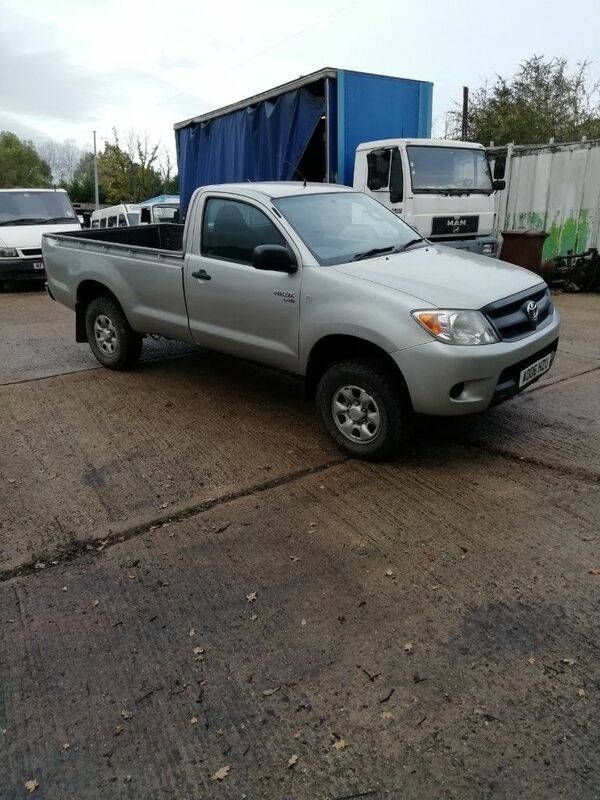 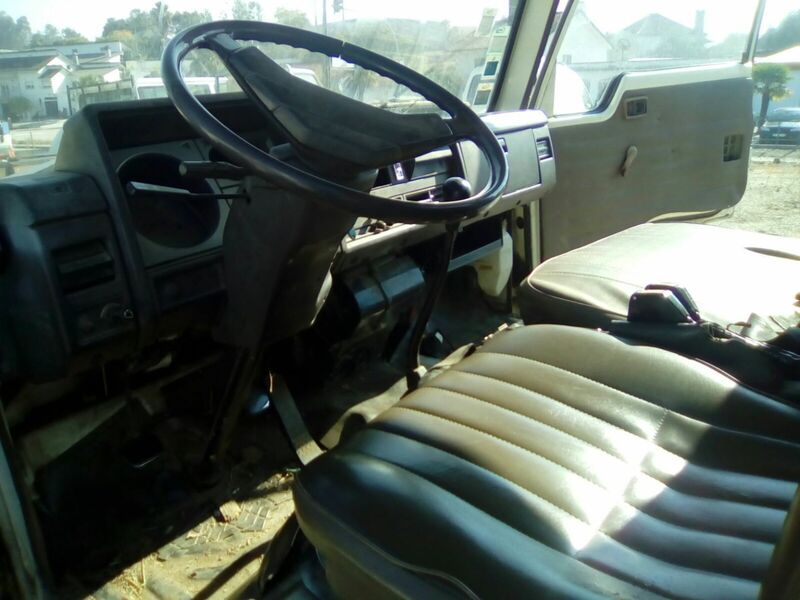 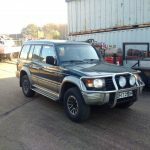 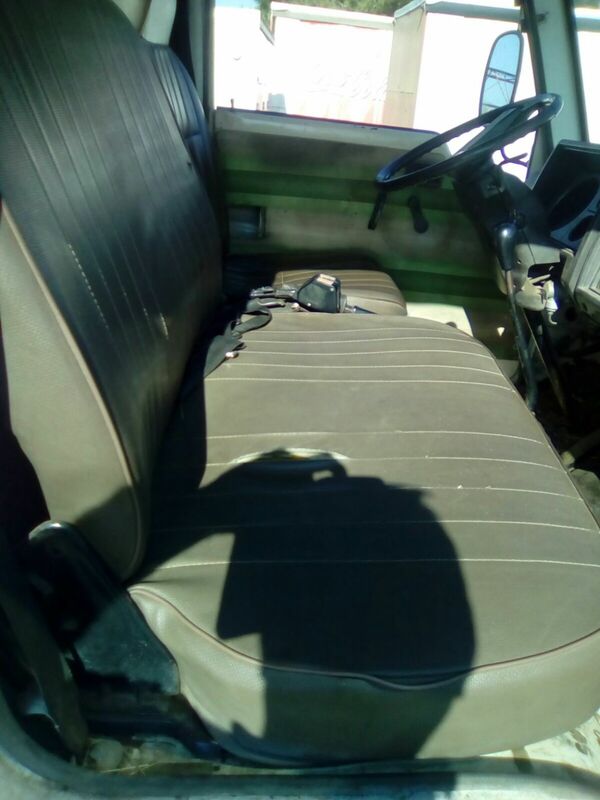 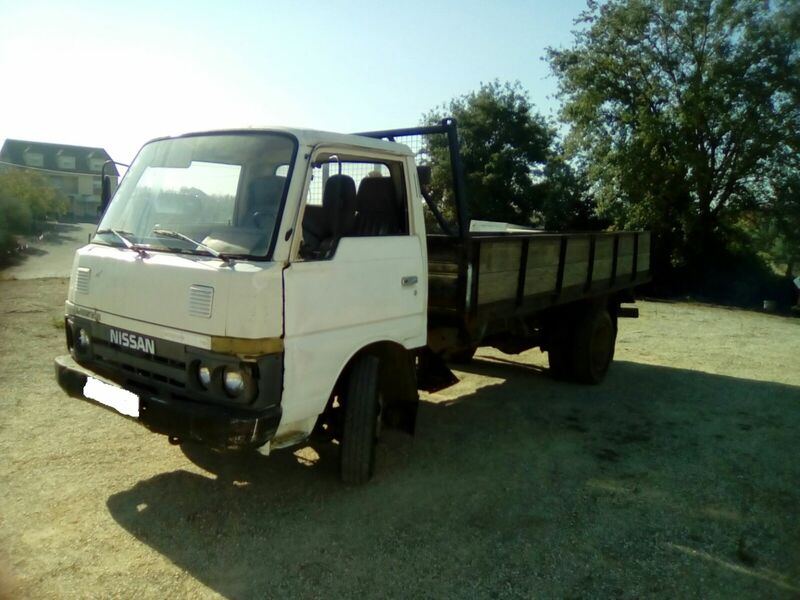 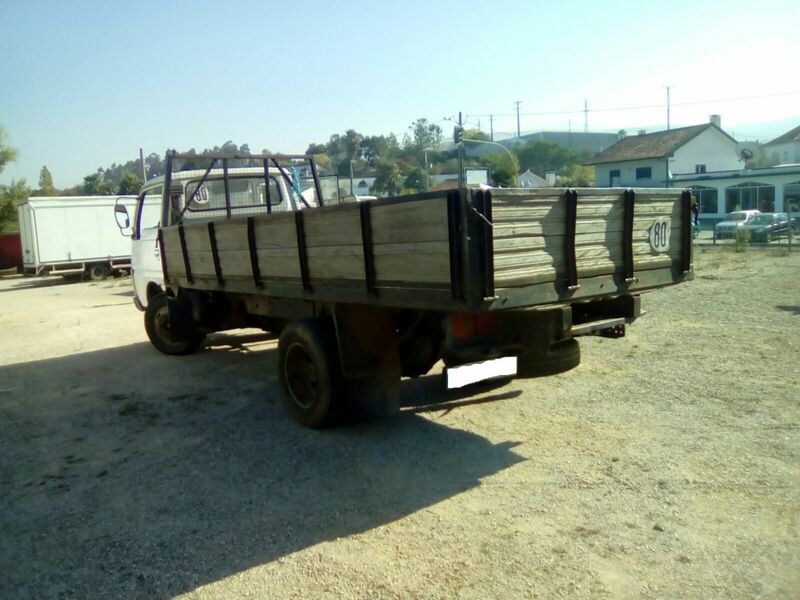 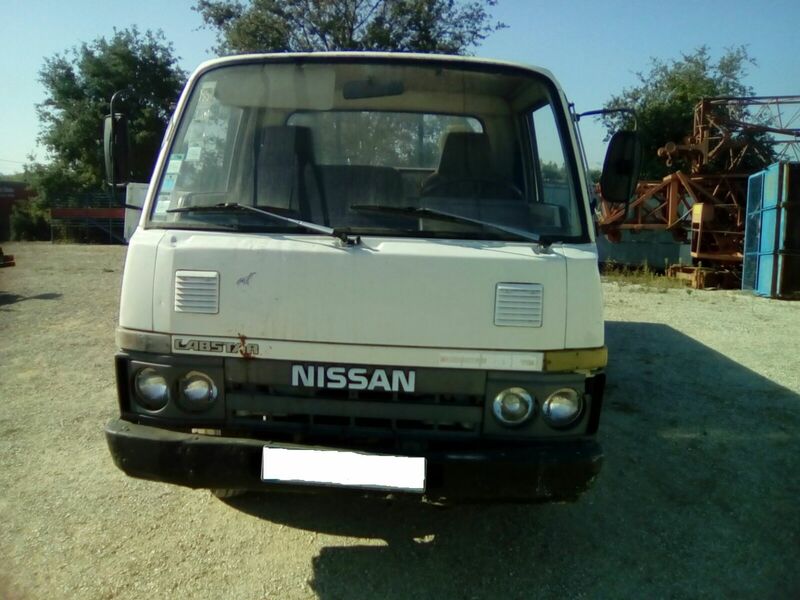 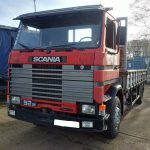 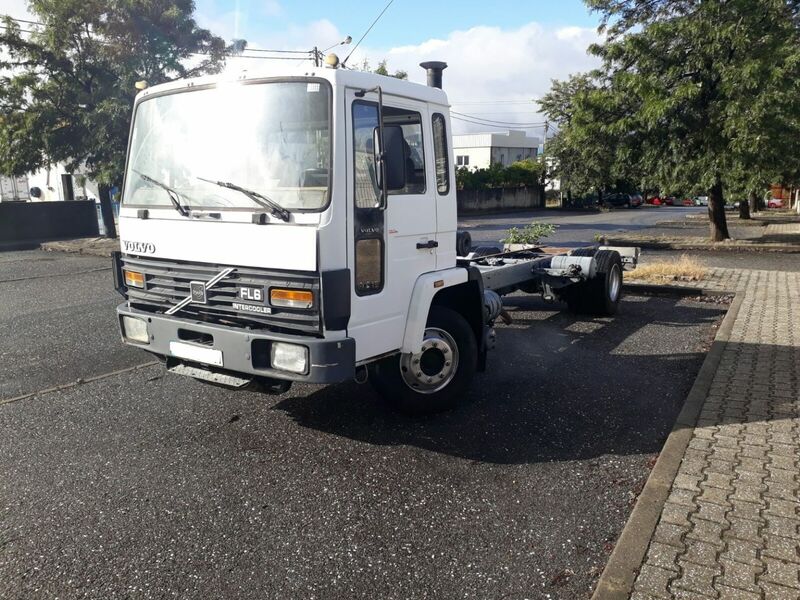 Left hand drive Nissan Cabstar Atlas 3.5 diesel 6 tyres truck. 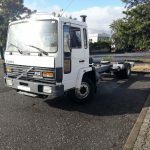 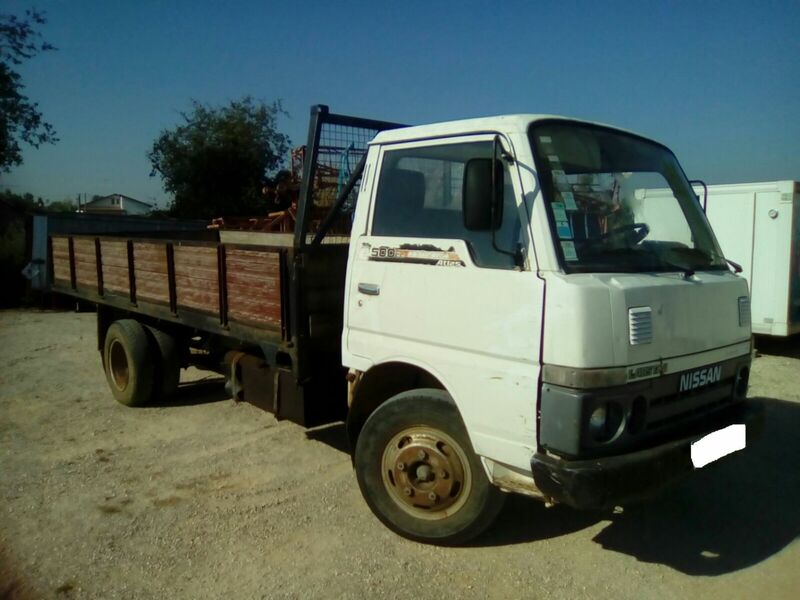 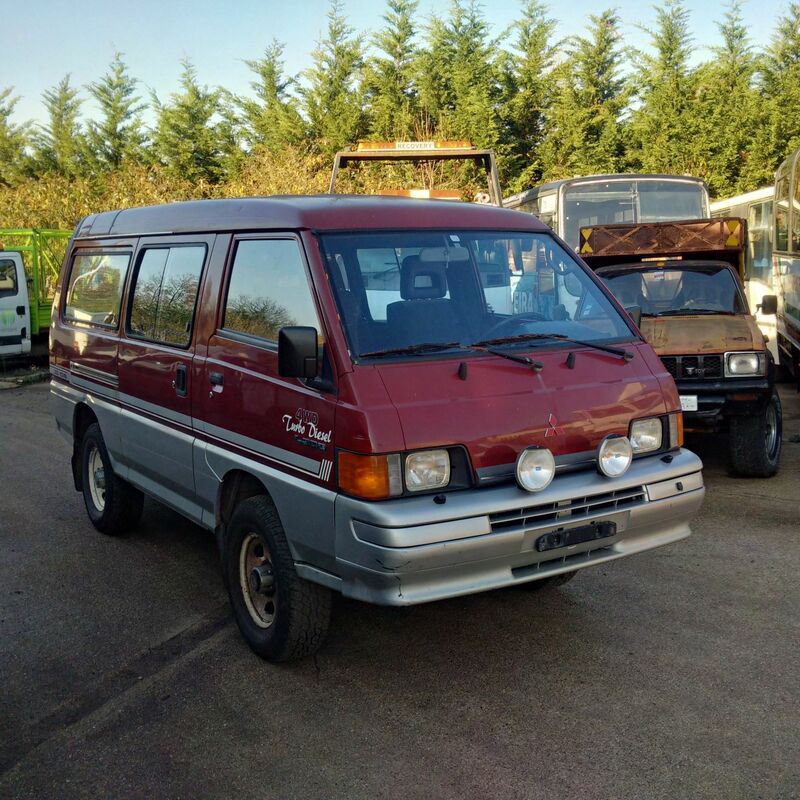 Home / Stock Item / Left hand drive Nissan Cabstar Atlas 3.5 diesel 6 tyres truck. 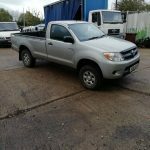 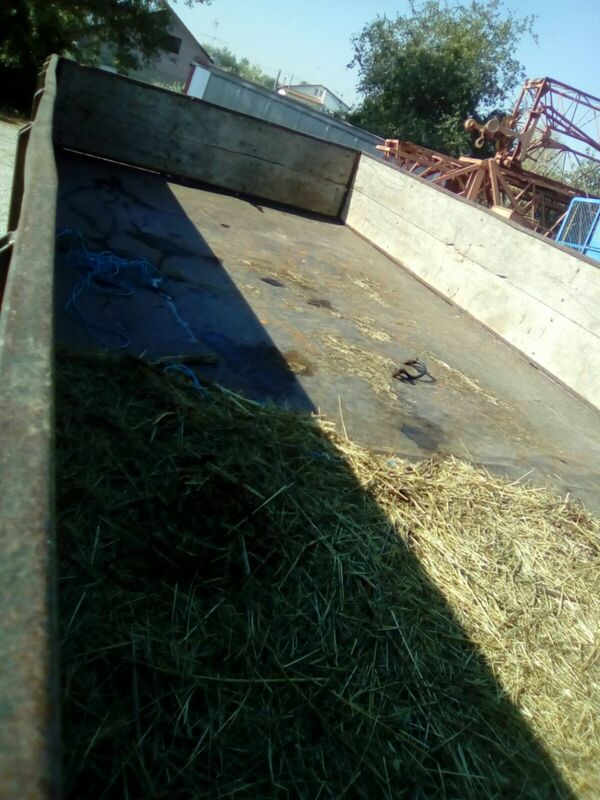 Left hand drive Isuzu NKR 3.3 diesel 6 tyres 5.6 ton 3 way tipper. 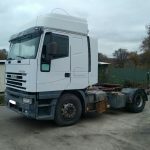 Left hand drive Iveco Eurostar 440E43T tractor unit.